Shruti Pushkarna is a multimedia professional with over eleven years of experience in journalism. 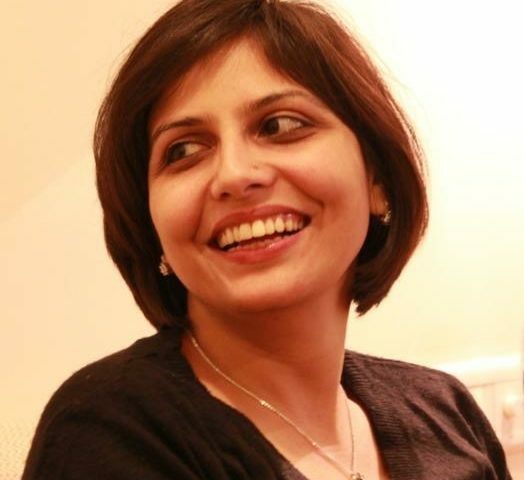 She has a Bachelors degree in English (Literature) from Lady Shri Ram College for Women, Delhi University and a post graduation in Content Creation and Management, with a specialization in New Media. She has worked as a news and programming producer in television as well as online media with reputed media groups. She has also worked as an Events Producer, conceptualizing and executing events on various themes in the domain of media. With two grandparents who dedicated their entire lives to social work, Shruti has been closely associated with community service since childhood. She is the Chief Functionary in a 30 year old home-run trust, KHEL Charities which provides equal opportunity education, support and employment to the underprivileged. At Score, she is the Communications Manager, responsible for developing an overall communication strategy for the network.